Beginning in New York heading south, you will pass through the states of New Jersey, Delaware and Maryland before arriving at Capitol Hill. 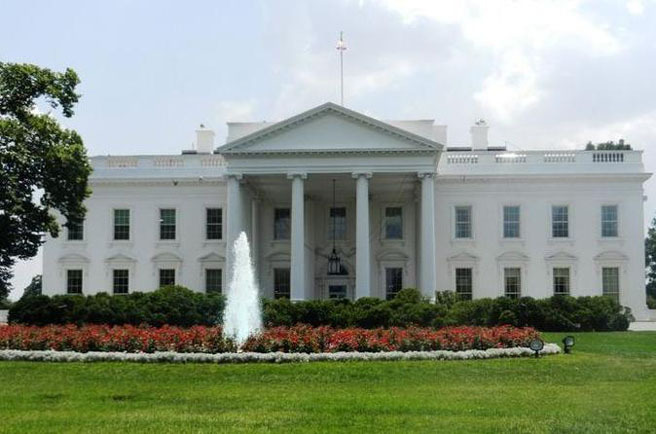 Your tour will begin with a stop to Madame Tussauds for a photo with President Barack Obama and a visit to a replica of the Oval Office. Move further into Washington DC and you'll see the Capitol, Senate and White House, the core of the US government. Your tour of Washington DC continues to the Smithsonian National Air and Space Museum before visiting the Washington, Lincoln, Vietnam and Korea memorials for exploring and pictures.Late in the afternoon you'll embark on a panoramic city tour before departing Washington DC for an early-evening arrival in New York City.Please Note: This tour does not stop at Arlington Cemetery and is scheduled to stop in front of the White House, the Capitol and the Senate for commentary and picture taking. However please note that sometimes this is not possible due to security issues in Washington. In the event of this occurring, tour will be adjusted accordingly.